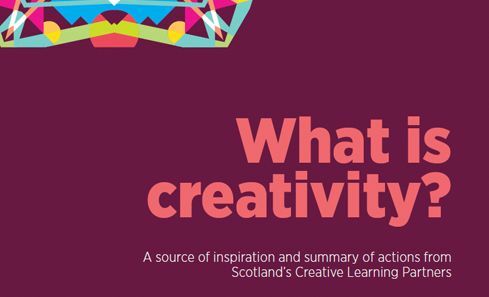 Published in 2013, Scotland’s Creative Learning Plan aimed to ‘put creativity at the heart of learning in Scotland’. Produced as the result of work by a partnership of organisations - Creative Scotland, Education Scotland, Scottish Government, College Development Network, Association of Directors of Education in Scotland, Skills Development Scotland, General Teaching Council for Scotland and the Scottish Qualification Authority – it encouraged educational policy makers and practitioners to utilise creativity to benefit learners in schools and places of learning. Consilium Research and Consultancy (Consilium) and Helix Arts were appointed by Creative Scotland to undertake an evaluation of the effectiveness and impact of the partnership and delivery of the Creative Learning Plan. 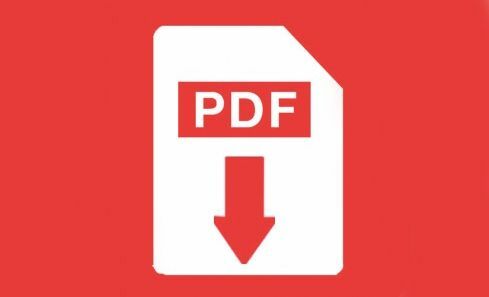 The evaluation provides an overview of the delivery of the Creative Learning Plan between 2012 and 2014 and signals the completion of this phase of partnership working as well as aiming to inform the next stage of the Plan.